ESI scheme is a contributory fund that enables Indian employees to take advantage of self-financing and healthcare insurance fund contributed by the employee and the employer. The scheme is managed by Employees’ State Insurance Corporation which is a self- financing social security and labor welfare organization. It administers and regulates ESI scheme as per the rules mentioned in the Indian ESI Act of 1948. ESI is one of the most popular integrated need-based social insurance schemes among employees that protects their interest in uncertain events, such as temporary or permanent physical disability, sickness, maternity, injury during employment, and more. ESI scheme applies to all establishments, like corporate organizations, factories, restaurants, cinema theatres, offices, medical and other institutions which are located in the scheme-implemented areas, where 10 or more people are employed. All employees of a covered unit, whose monthly incomes (excluding overtime, bonus, leave encashment) does not exceed Rs. 21,000 per month, are eligible to avail benefits under the Scheme. ESI fund provides cash and medical benefits to employees and their immediate dependents. ESI deduction is calculated on an employee’s gross pay. Most of the employees face confusion in understanding ESI deduction rules because they aren’t clear with the concept of Gross Salary amount. Gross salary is described as the total income earned while working in a job, before any deductions made for health insurance, social security and state or federal taxes. For ESI calculation, the salary comprises of all the monthly payable amounts such as basic pay, dearness allowance, city compensatory allowance, HRA, incentive allowance, attendance bonus, meal allowance and special allowance. The salary, however, does not include annual bonus, retrenchment compensation, encashment of leave and gratuity. Thus, 6.50% of the wages is to be paid as contribution to Scheme for each worker. In case, the salary goes above Rs. 21,000 per month during the contribution period (as defined below), the ESI would be calculated on the higher salary. For example, if the salary of an employee is raised to Rs. 25,000 per month during the ESI contribution period, then the ESI would be calculated on Rs. 25,000 instead of Rs. 21,000. Why ESI threshold wage had been increased from Rs. 15000 to Rs. 21,000? ESI threshold wage had been increased from Rs. 15000 to Rs. 21000 (amounting to Rs. 2,52,000 yearly income) to allow an increase in the number of people eligible for Employees’ State Insurance. All industrial workers drawing a salary of up to Rs. 21,000 are eligible to avail health care benefits—from primary to tertiary—at more than 1,500 clinics and hospitals managed by the Employees’ State Insurance Corporation (ESIC) directly or indirectly. The decision to increase wage limit for ESI was taken to add 3 million workers to the ESIC pool; making it easier for beneficiaries to take benefits for their immediate dependents. 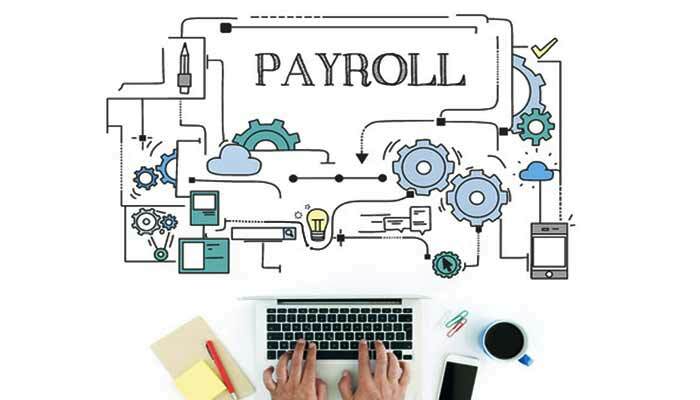 Your payroll team may help you understand basics about ESI and the related deduction, but there’s an important rule that you ought to remember. For ESI, there are two contribution periods each of six months duration: (i) starting from 1st April to 30th September and (ii) starting from 1st October to 31st March of the year following. If the gross salary of an employee exceeds Rs. 21,000 in a month after the commencement of the contribution period, the employee continues to be covered under ESI scheme till the end of that contribution period and the contribution is deducted on the total income earned by the person. For example, during the first contribution period (April to September) if an employee’s gross pay is increased from Rs. 18,000 (below ESI limit) to Rs. 25,000 (above ESI limit) in the month of June, the deductions will continue to happen till the end of the ESI contribution period i.e. September. And the deducted amount will be calculated on the increased gross salary, i.e. Rs. 25,000. 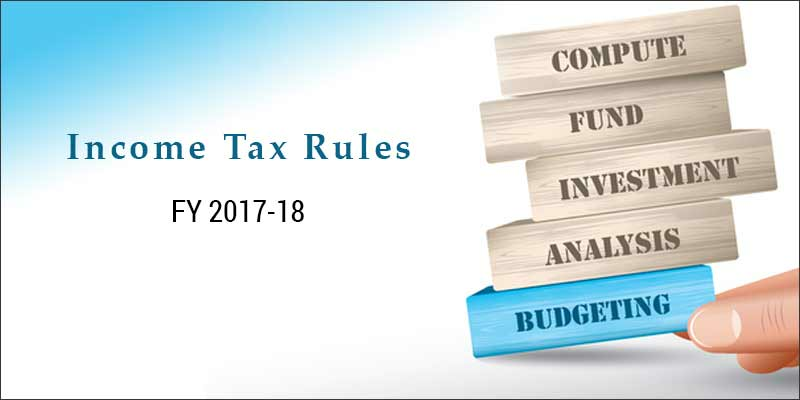 When the 6 months contribution period ends, if the employee salary is more than the ESI limit, no further deductions will take place. Just like ESI, the Employees Provident Fund (EPF) is also a contributory fund in which both the employee and employer contribute amount. EPF is a compulsory and contributory fund for the Indian organizations under “The Employees’ Provident Fund and Miscellaneous Provisions Act 1952”. For EFP, both the employee and the employer contribute equal amount, which is 12% of the salary of the employee. However, the employee contributions may differ. Employees can contribute more than 12% of their salary voluntarily. However, in such a case, the employer is not bound to match the extra contribution of the employee. For PF contribution, the salary comprises of components such as: basic wages, DA, conveyance allowance and special allowance. For the PF deduction, the maximum limit of salary of the employee is Rs 15,000 per month. This means that even if the employee’s salary is above Rs 15,000, the employer is liable to contribute only on Rs 15,000 that is Rs 1,800. 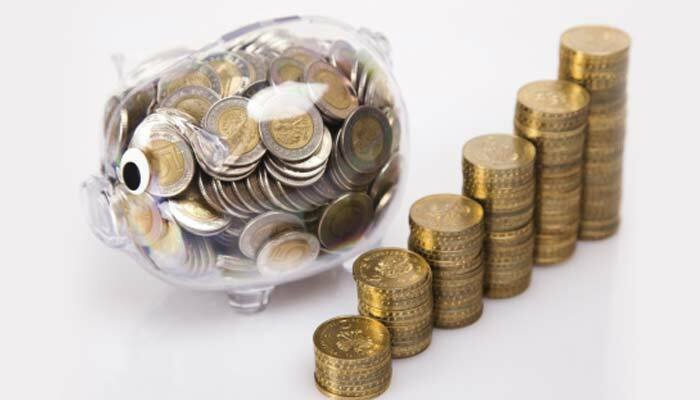 The statutory compliance for PF contribution has some less known facts associated with it. The PF is divided into EPF and EPS (Employee pension Scheme) contributions. The employees’ contribution goes straight to EPF whereas from employer’s contribution, the 8.33% goes to EPS subject to Rs 1,250 a month and the rest goes to EPF. The payroll software providers take care about your ESI and PF deductions rules automatically. Minimum of 12% of Basic salary or Fixed Monthly PF deduction. PF deduction of the company as a fixed amount <= 1,800. Once the ESI and PF preferences are set in the Empxtrack system, the Payroll Software automatically calculates the payroll for the employees accordingly and frees you from managing the ESI and PF statutory compliance for your company manually. Manual computation of statutory compliance involves lot of paperwork which makes the process time-consuming, tiring and inaccurate. Thus, organizations prefer to use automated payroll tool to manage ESI and PF deductions. Take a Free trial to understand how Empxtrack simplifies complex payroll calculations and allows organizations to work within the endowment of legal framework within estimated timelines & costs. Stop managing payroll calculations on spreadsheets, it’s high time to move to an advanced payroll management software for accurate deductions and meeting compliance needs effectively!